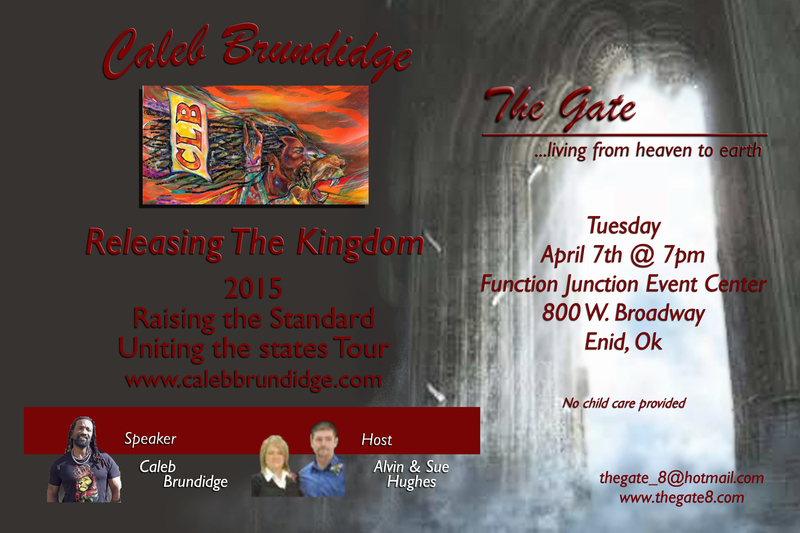 Tuesday April 7th, 2015 @7pm, we will be hosting Caleb Brundidge on his 2015 Raising the Standard Uniting the States Tour. Caleb Brundidge travels world wide as God’s Standard Bearer releasing His praises in and through the earth. He has been an itinerant minister with Patricia King and the Extreme Prophetic team for over six years. 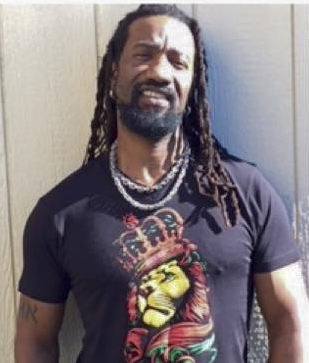 Caleb is a sought after minister in and outside of the church, revealing a deeper dimension of The Lord in all he does; flags, prayer, intercession, preaching, teaching, praise and DJ style worship. He is passionate about an intimate relationship with Jesus, out of which flows a lifestyle of ministering the Kingdom of God around him. It is common for God encounters, miracles, salvation’s, and life transformations to take place as he ministers.